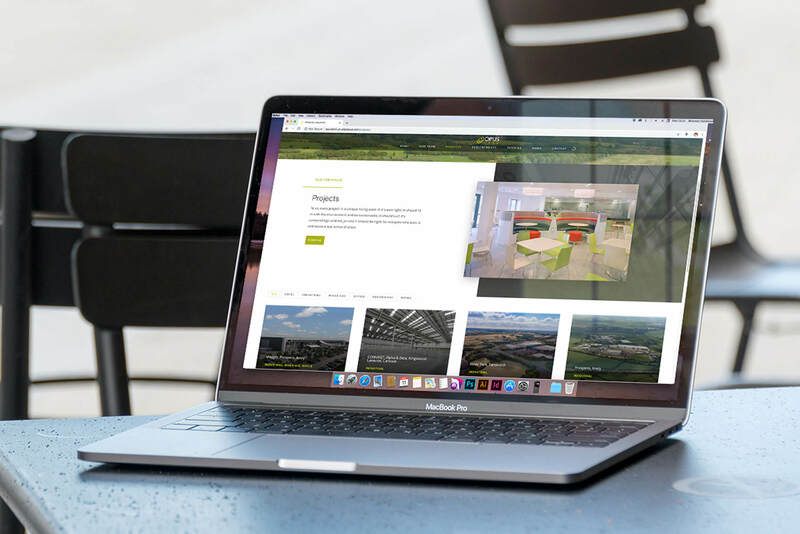 A professional new website for an established property developer. 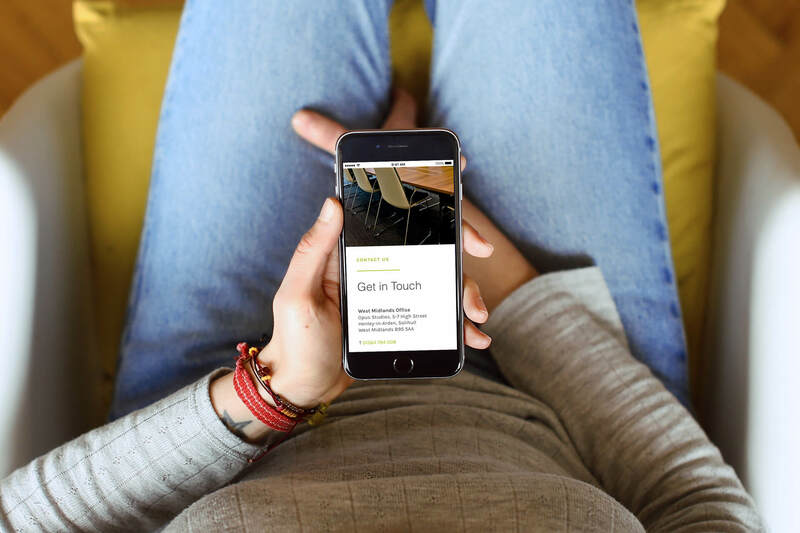 Identity Creative were approached by Opus Land to create a fresh and modern website to highlight their impressive portfolio of work in a sophisticated way. 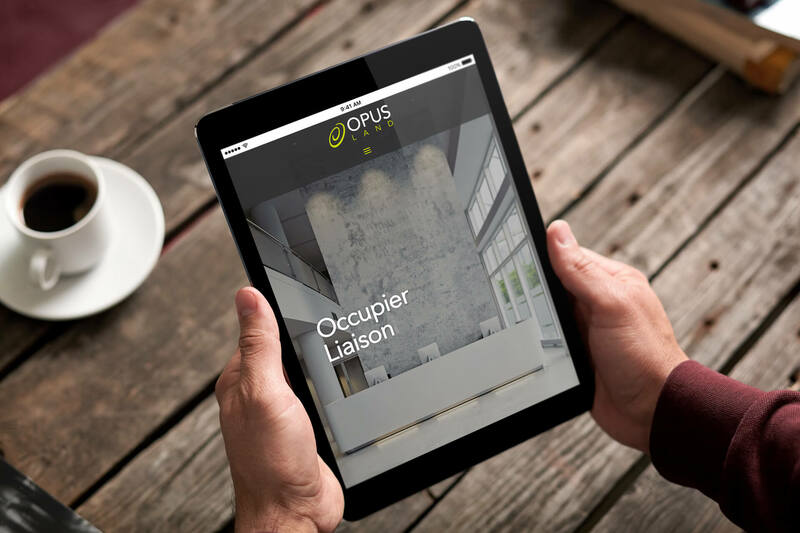 A clean and sharp online presence was important to Opus Land as a long established and professional property developer. Opus Land’s ethos revolves around working in partnership with people, including occupiers, investors and landowners. This collaborative approach has aided the success of the business with assets under management and a development pipeline approaching 3 million sq. ft. 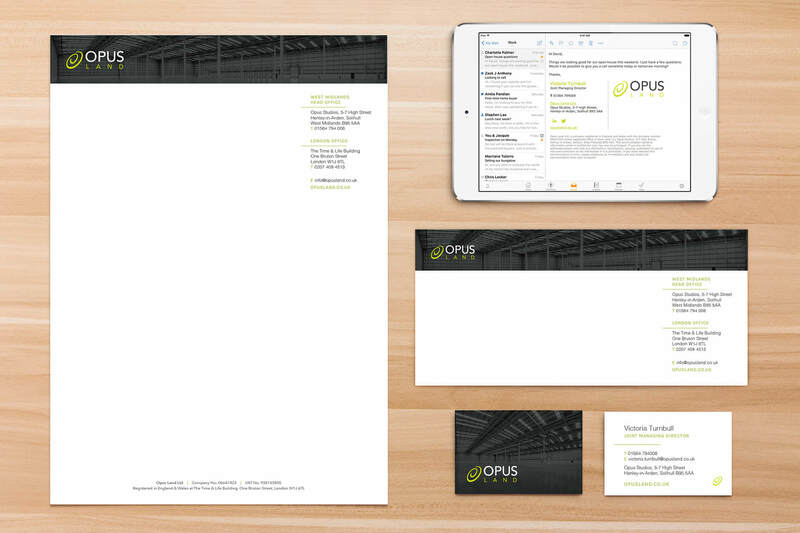 When designing the Opus Land website, Identity Creative focused on developing a clean and vibrant design. The website features video banners and a typed animation on the home page which creates a dynamic and engaging user experience. This design choice follows that of the logo, and allows for a smooth and fluid feel, whilst boldly displaying the brand colours and identity. 2019 marks Opus Land’s 20th Year Anniversary, which they were keen to mark the occasion for. Identity created a bespoke logo device for use on both printed and digital marketing. Promoting Opus’ established knowledge in the property sector and highlighting their awards and achievements from the recent past.